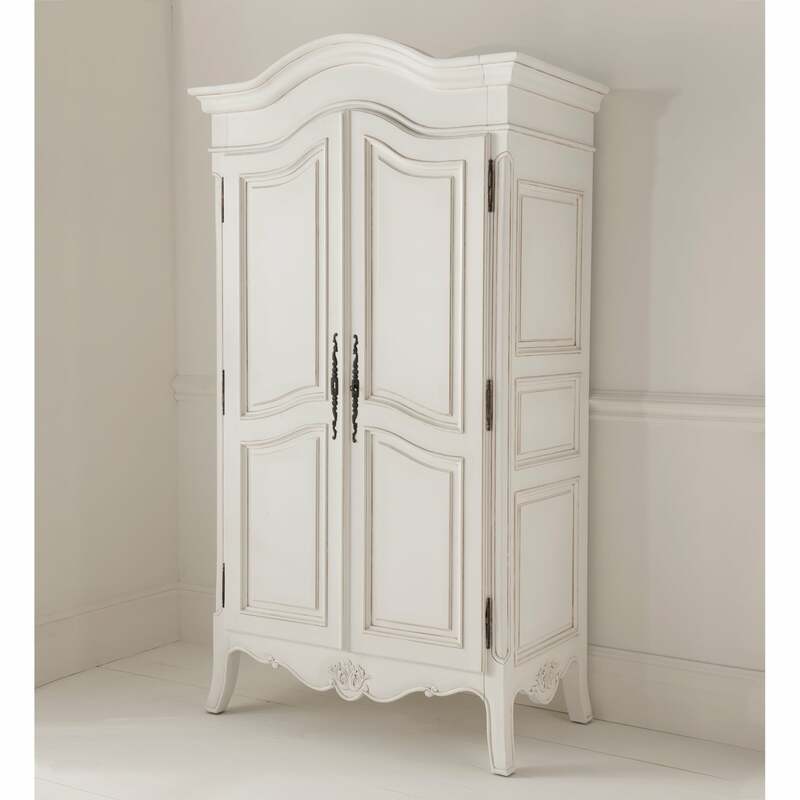 Complete that look that you desire with our fantastic award winning furniture, and brighten up your home with this stunning Antique French Wardrobe. Hand crafted and carefully built to the highest quality, this Wardrobe will be sure to amaze. Working exceptional either on it's own or complimented with our marvelous antique French or shabby chic bedroom furniture. Inside it features 1 hanging rail, and 2 shelves.